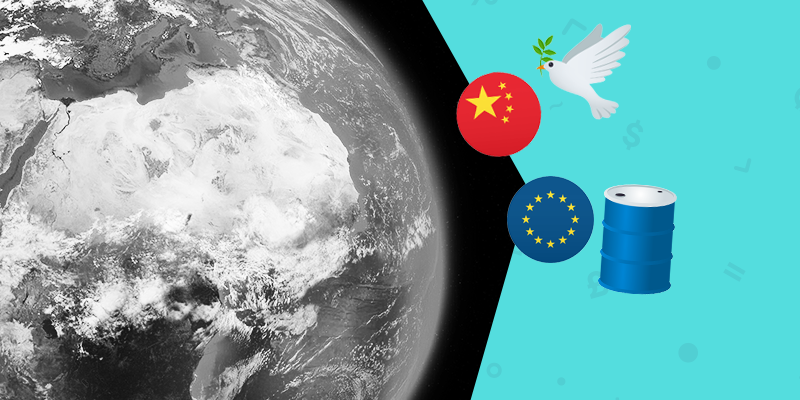 With China back in business after a prolonged closure following its Lunar New Year, investors are ready to pile back into the markets and we have a number of sizable topics on the agenda this week. First off, after a few days leave, Chinese stocks came back with a bang with small-caps outperforming this morning, indicating a slightly more bullish mood. Technical factors suggest there may be more gains in store for China this week as trade volumes return. However, any developments in the trade war will be an overriding factor this week. Secondly, a wave of dovishness has swept over the markets as central banks the world over scramble to soften their monetary policy outlooks. With India being the first to cut, Brazil, Australia, New Zealand, Sweden and the European Commission are starting to eye up the prospect of an easing in rates. But with an easing in rates comes a sliding currency which could continue to support Dollar gains which have gone through the roof since the start of February. Thirdly, Europe is sending out recessionary signals left, right and centre with the region racking up its lowest growth rate in four years. Thursday’s GDP announcement is likely to show weakened growth and inflation forecasts dragged down by Germany’s precipitous slide. Ouch! And finally, oil was slammed with some serious short-selling this morning as the US rig count indicated more signs of oversupply, despite OPEC’s attempts to prop up prices. It looks like the sellers may be the ones to finally break oil’s sideways range. Get ready for another action-packed week! 2. Love Triangle Gone Wrong? 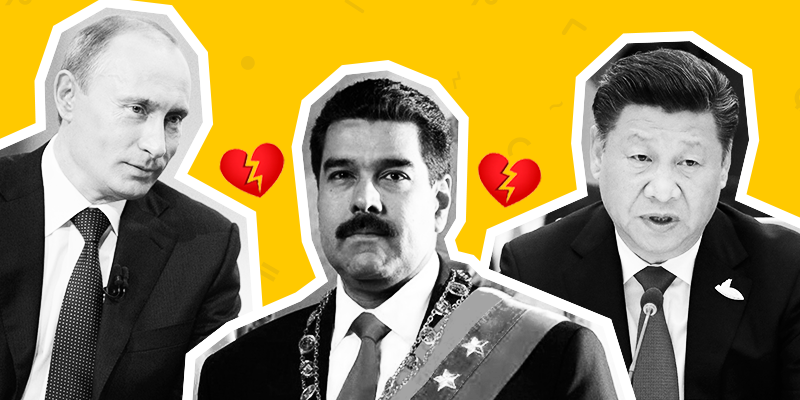 It would seem that President Trump’s plans to oust Venezuelan President, Nicolas Maduro, has thrown a spanner in the works for an oil-based love triangle between Venezuela, China and Russia which has been going on for some time now. Say what!? China and Russia have reportedly been keeping the economically crippled petrostate afloat in recent years by lending it billions of Dollars with cheap oil thrown in as a sweet kickback for Presidents Putin and Jinping. Sneaky stuff. However, now that Maduro is facing a serious challenge to his leadership, the $100bn in loans is under threat of going out the window, should he be toppled by opposition leader, Juan Guaido. To say China and Russia are stressing would be the understatement of the year. Their concern, however, goes beyond just debt and cheap oil from Venezuela, but alligns more closely with the fear that the USA can just move to appoint another leader in any state is wishes. This would set a dangerous precedent and be a significant threat to their regional influence if this trend were to continue in any of Russia or China’s proxy states. A dangerous precedent indeed. For now, Guaido has pledged to honour its obligations as on olive branch to its biggest export market, China. However, nothing of the sort has been promised to Russia, and with the situation in Venezuela deteriorating, who knows whether any of these promises will remain in tact at all. We’ll just have to wait and see how the show unfolds. 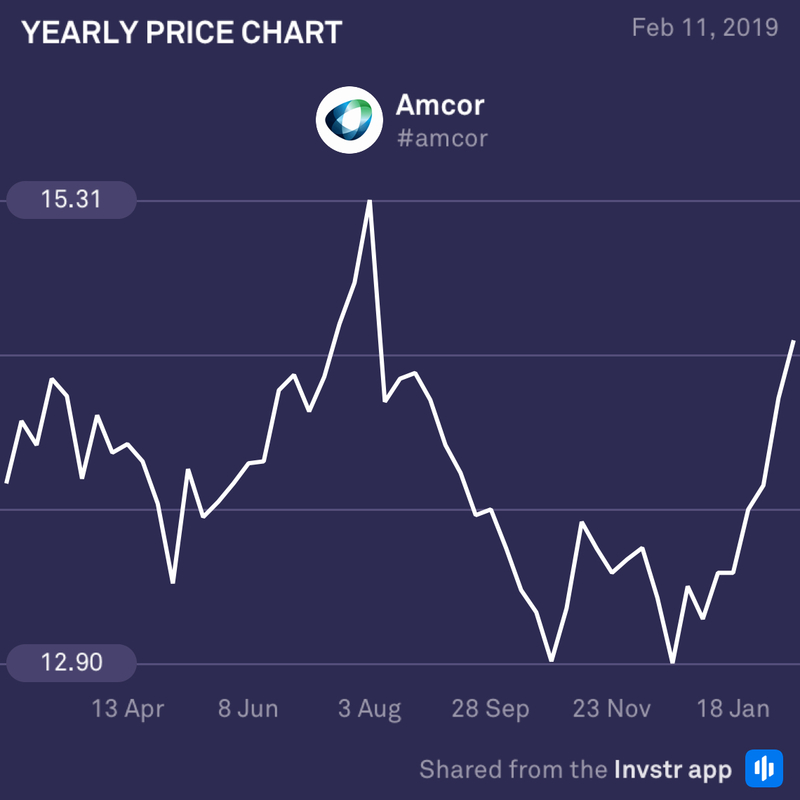 Amcor has had a stellar start to the year, rising over 10% since its December lows as investors pile back into the packaging company. Its positive earnings result today is living proof that investing doesn’t need to be exciting to get results. The company is a stable large-cap company on the ASX200, supplying packaging across virtually every sector of the market. It also maintains excellent returns on its research & development which keeps it ahead of its competition, but continues to reduce its cost structure. Definitely one to watch for all of the long-term investors out there. 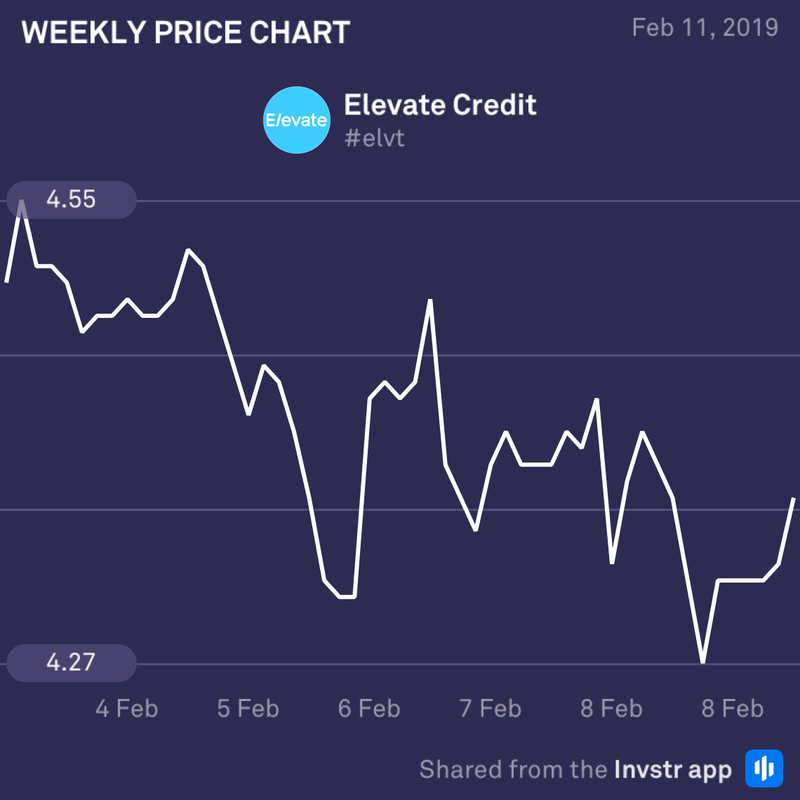 After a dismal year, Elevate Credit, is set to post its earnings today. The share is currently down 39.89% for the year and over 100% off its July high at $10.03. Even though the company’s EPS estimate ($0.10) is 900% higher than the same time last year, analysts are still questioning the company’s high-risk business model which provides online credit solutions to non-prime customers. 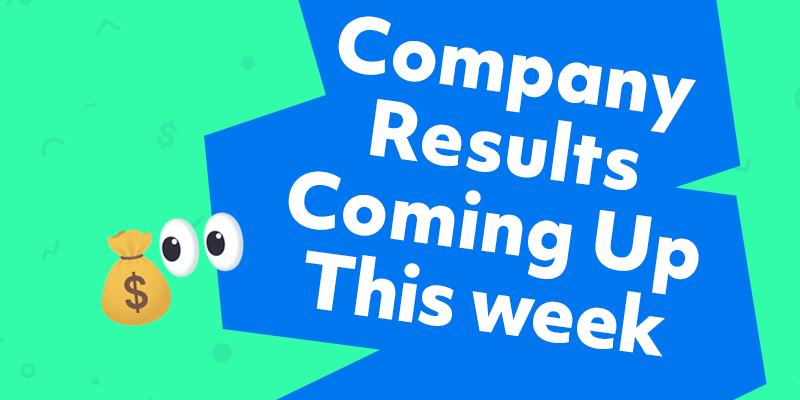 The share has been seriously battered, but a positive earning surprise send its value up in excess of 10%. High risk stuff though…So watch out!